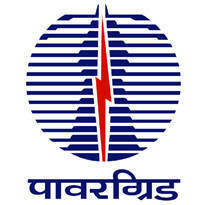 Power Grid Corporation of India Limited Published Recruitment Notification for Executive Trainee (Electrical), Executive Trainee (Electronics), Executive Trainee (Civil) and Executive Trainee (Computer Science) Posts. Qualification : Full Time B.E. / B.Tech. / B.Sc. (Engg.) in Relevant Discipline from Recognized University / Institute and should have Appeared in the Corresponding Paper of GATE 2017.